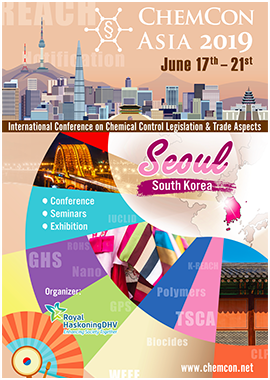 Placement of your advertising material at the registration desk during check in and on a special desk situated in the exhibition and break area, so that it is visible during the whole conference and can be picked up at any time. Materials have to be sent to the respective venue by the displaying organisation itself. Contact details will be provided.